If you have a project that you know will be pursuing SITES in the future, it’s to your advantage to register now. Early engagement with SITES is crucial to success. It’s always a good time to register a SITES project, but especially now—don’t miss out! 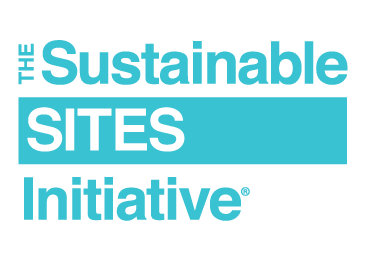 SITES is the most comprehensive program for developing sustainable landscapes and is used by landscape architects, engineers, architects, developers and policymakers to align land development and management with innovative sustainable design. The SITES Rating System is designed to define what a sustainable site is and, ultimately, elevate the value of landscapes in the built environment. The rating system can be applied to development projects located on sites with or without buildings—ranging from national parks to corporate campuses, from streetscapes to gardens. Questions? Email us at SITES.